Some parents will want to set up their own MaxOne profile so that in addition to receiving messages, they can also login and view the Calendar, Events and register and pay for their athlete's invited Events. Parents can also link multiple parent accounts to their athlete's account so they are all included in the communication. Create a parent profile OR if you already have one, login to your existing parent account.  If your athlete has NOT already signed up for a MaxOne account - create their profile. If your athlete has an account you will be prompted to enter their login and password to confirm the account and click 'Link'. Parents are NOT required to set up a Parent MaxOne account as MaxOne allows for the athlete to provide ONE parent and their contact info to receive messages when an athlete creates their MaxOne account. That parent will receive messages at the email address or phone number provided in the player’s personal info, when a coach or program leader elects to send a message that includes parents as recipients.